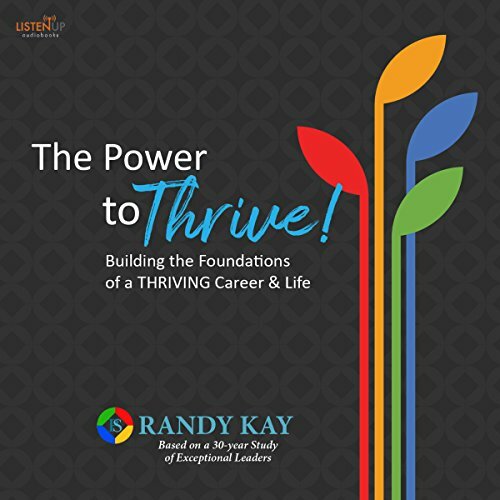 Showing results by author "Randy Kay"
The Power to Thrive! draws on proven research to show how we all can reach beyond the superficial meaning of success to help us achieve a meaningful impact - in our homes, in our offices, and in everyday life. Kay provides the formula for achieving better results, fulfillment, and appreciation in everything we do.